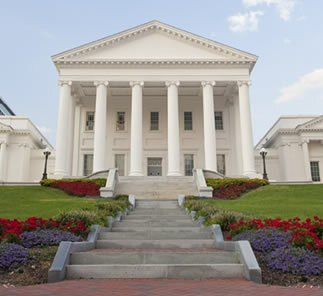 Richmond, VA – The Virginia Sheriffs’ Association encourages Governor Northam to amend SB 1768, Senator Mason’s distracted driving bill to apply to all highways. Currently Senator Mason’s SB1768 provides for a mandatory fine of $250 for any one who reads an email or text message on a handheld device and manually enters letters or text in the device as a means of communicating in highway work zones. Governor Northam has until March 26th to act on SB 1768 (Mason) in advance of the 2019 Veto Session.